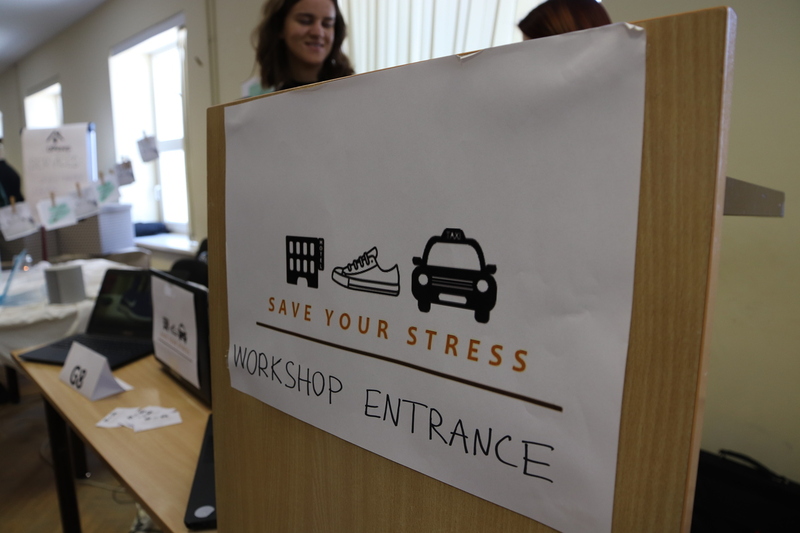 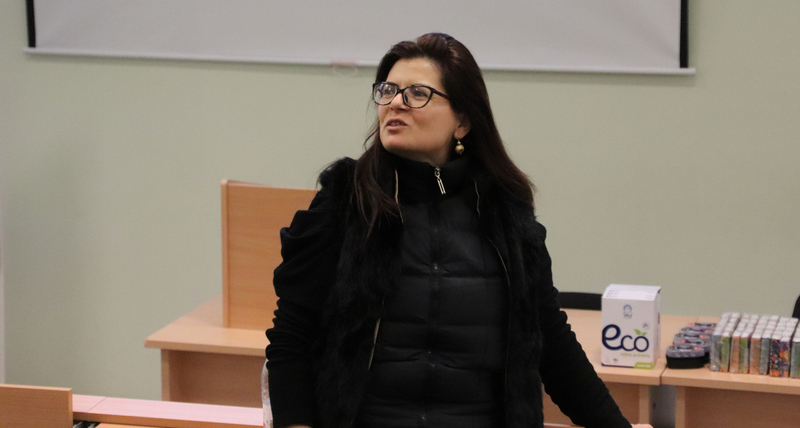 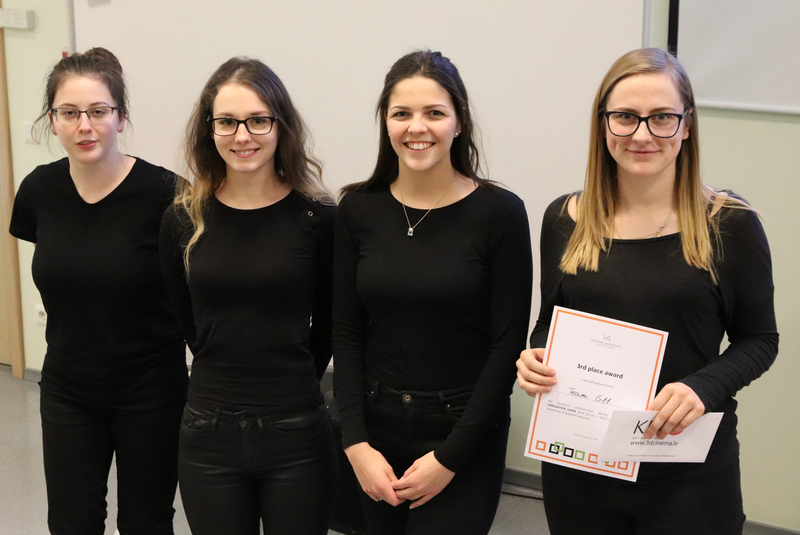 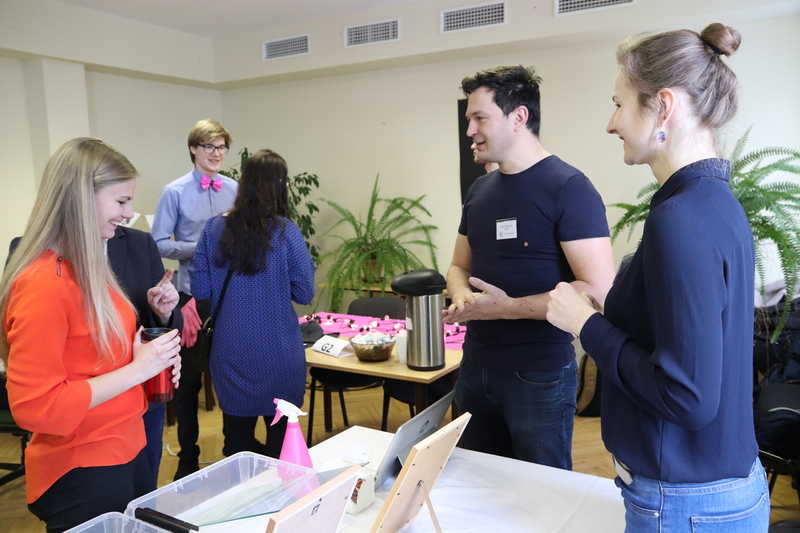 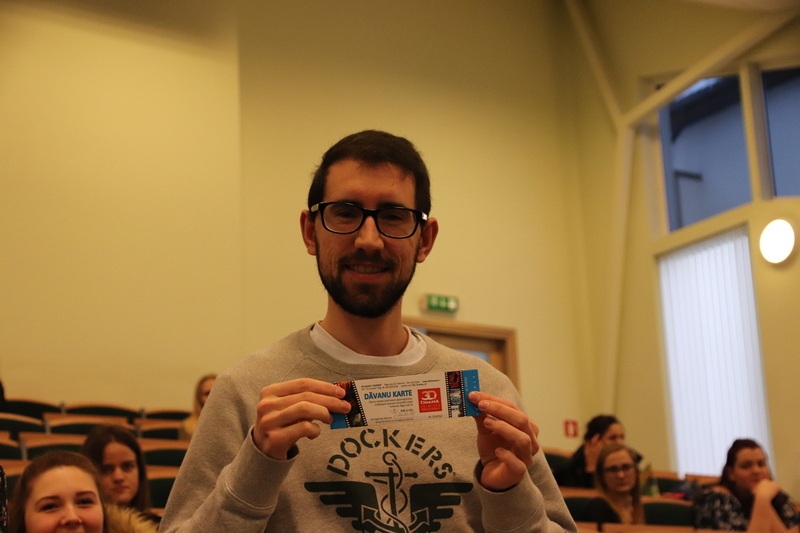 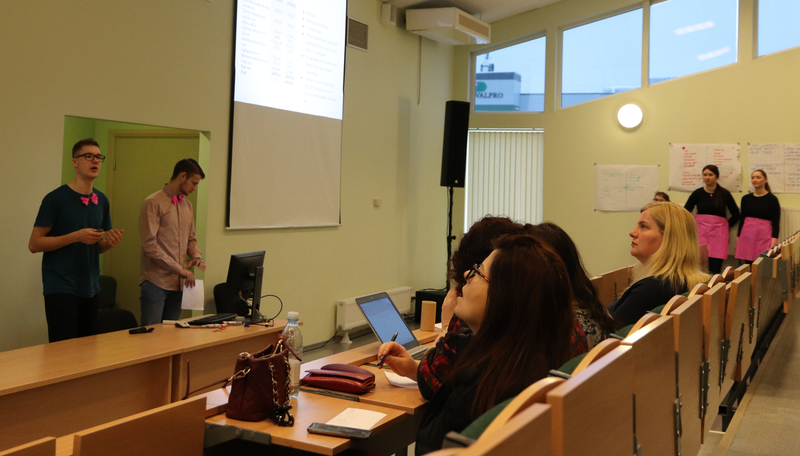 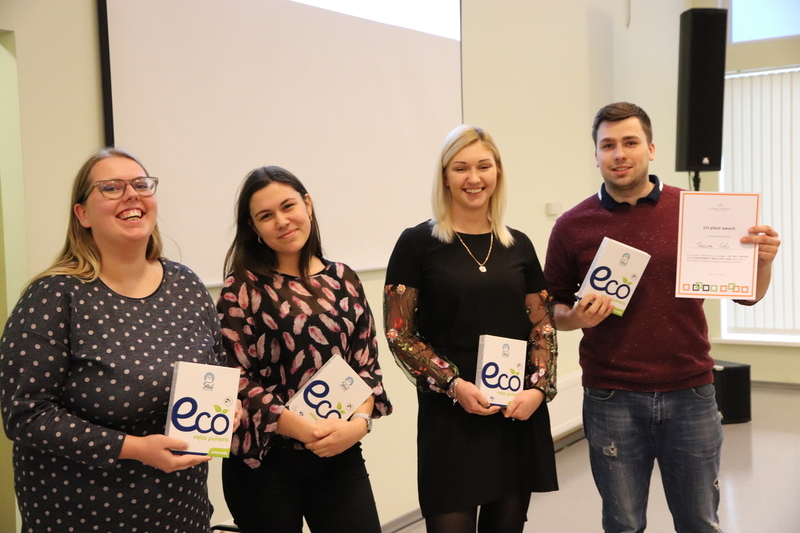 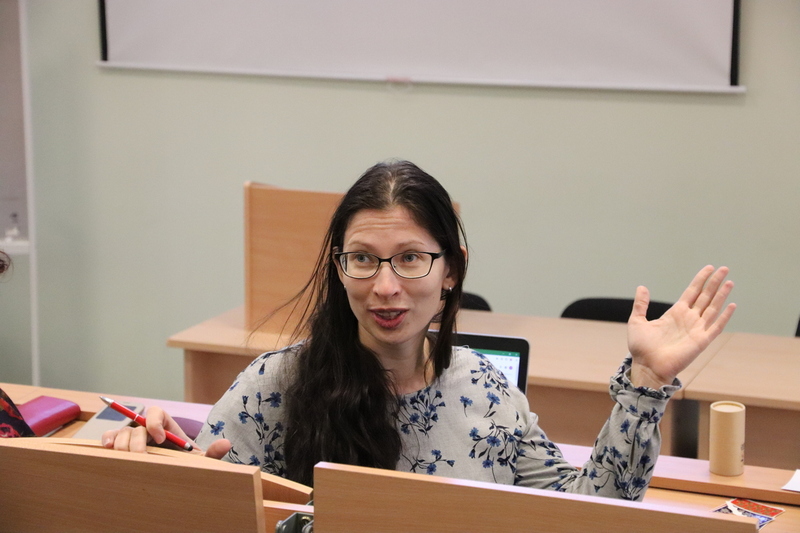 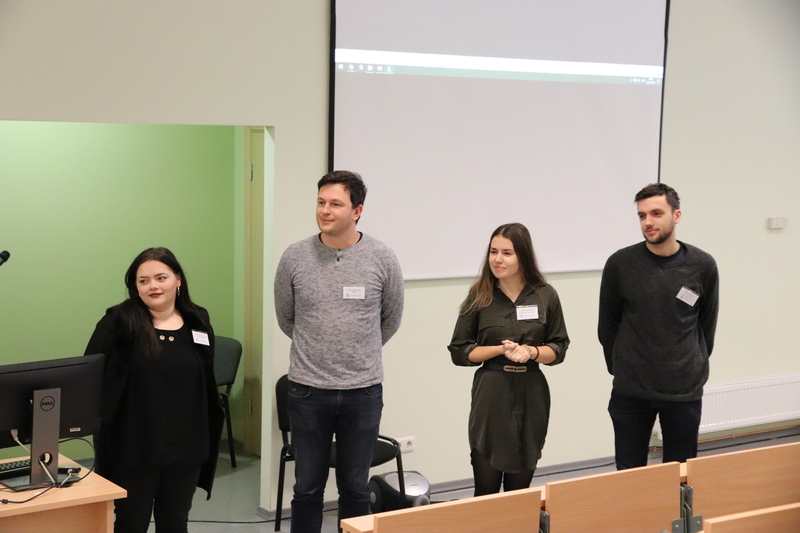 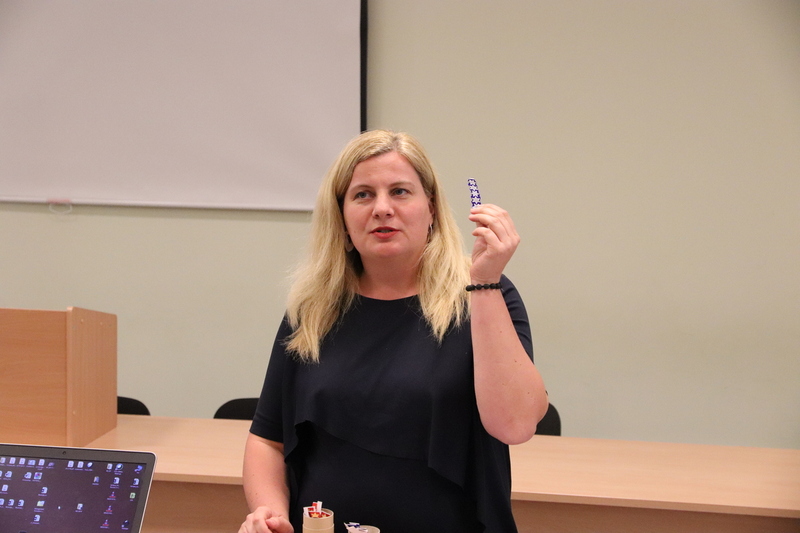 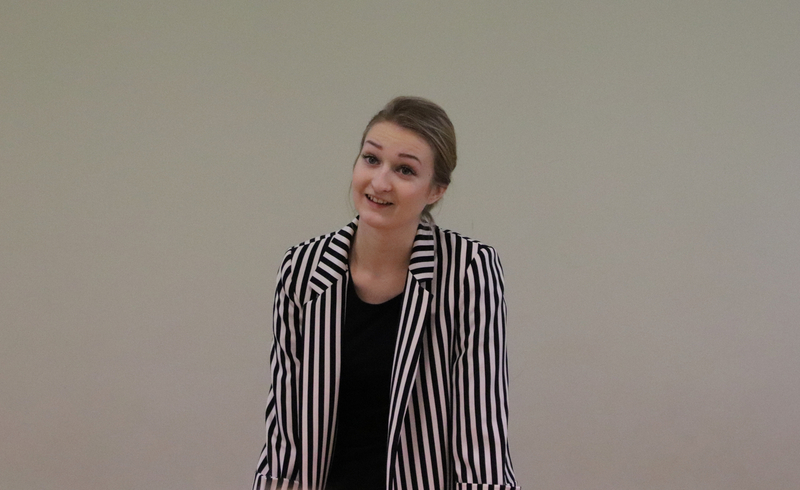 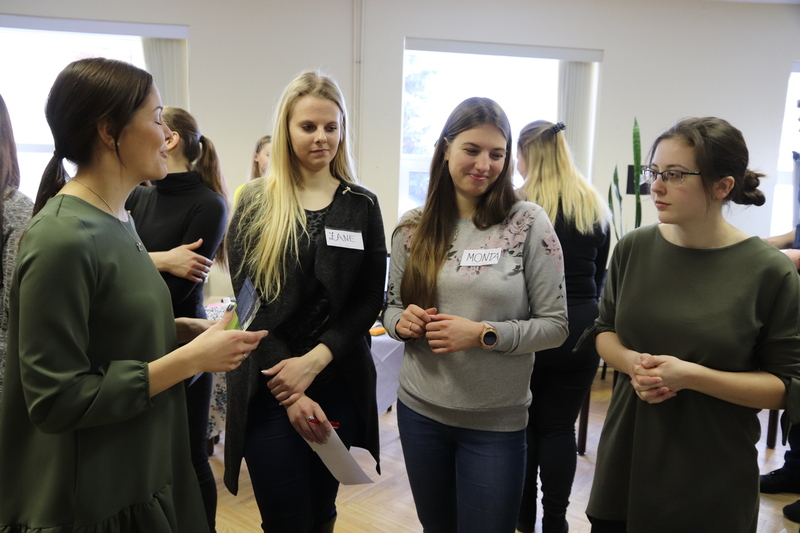 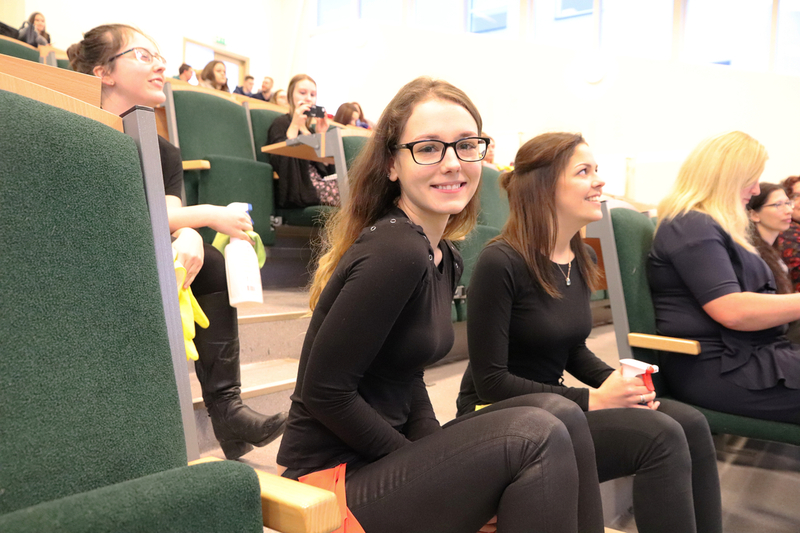 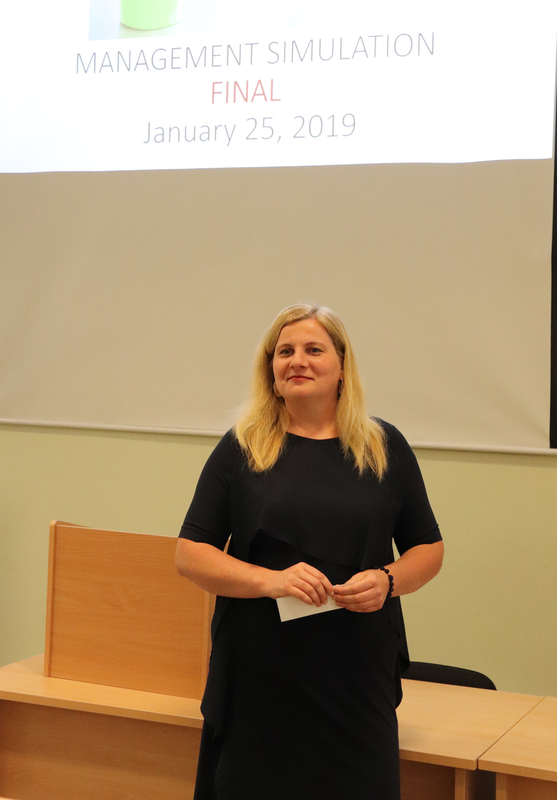 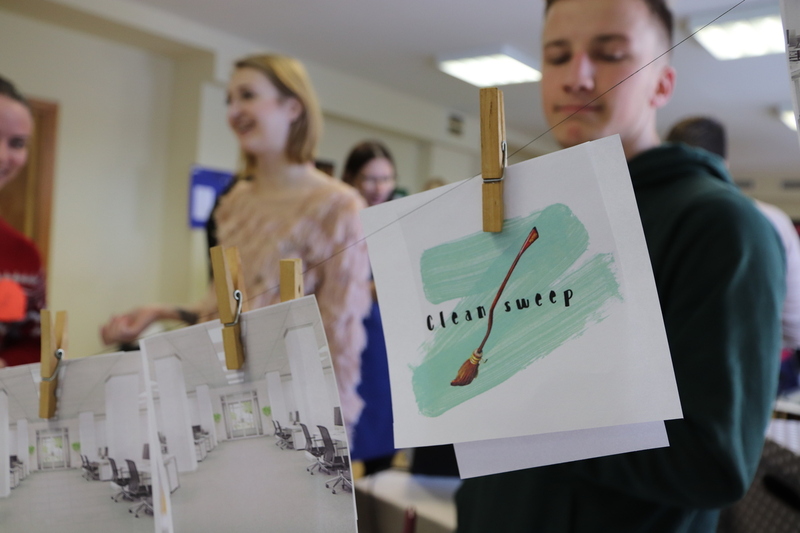 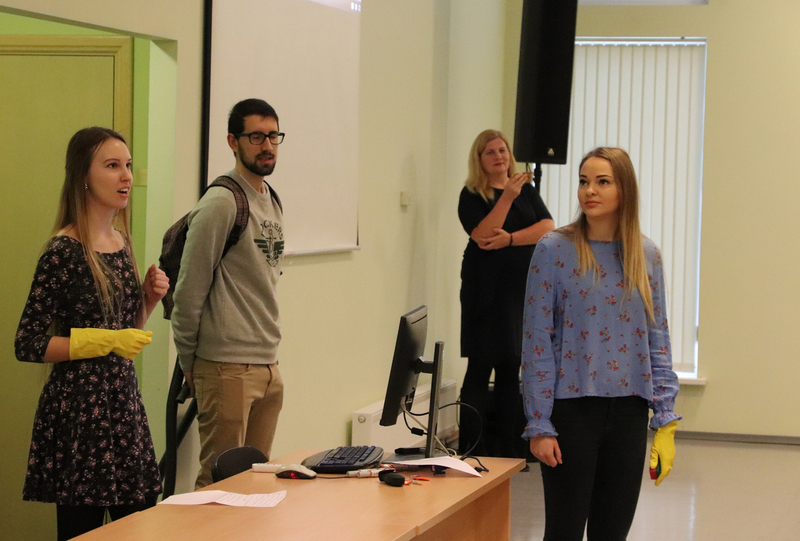 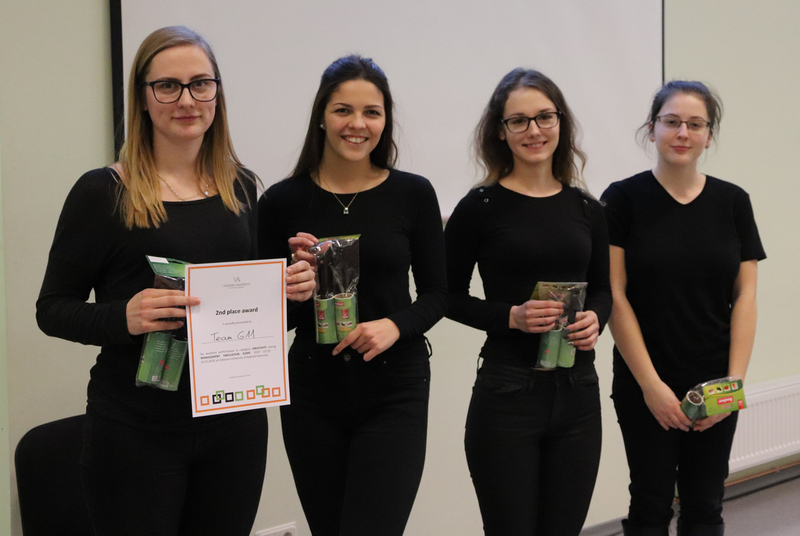 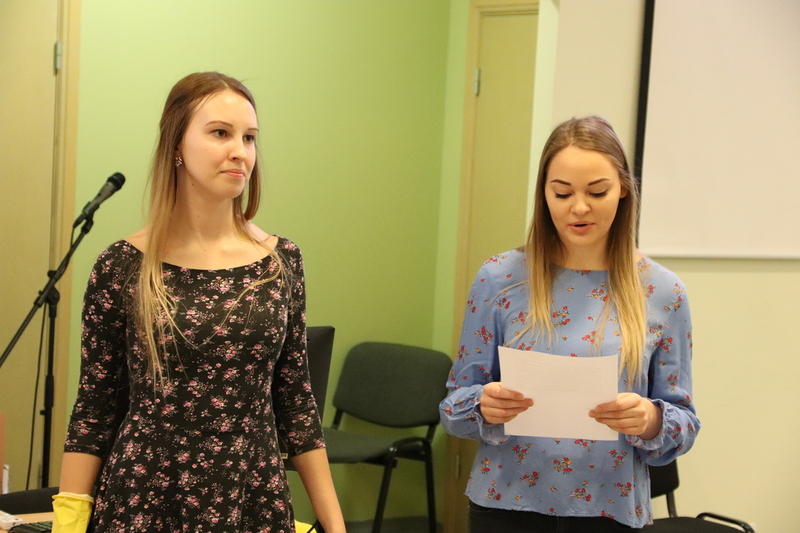 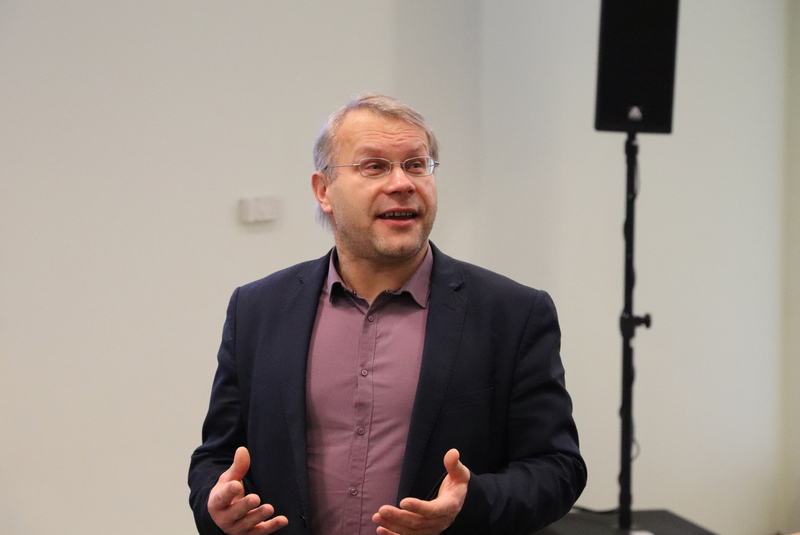 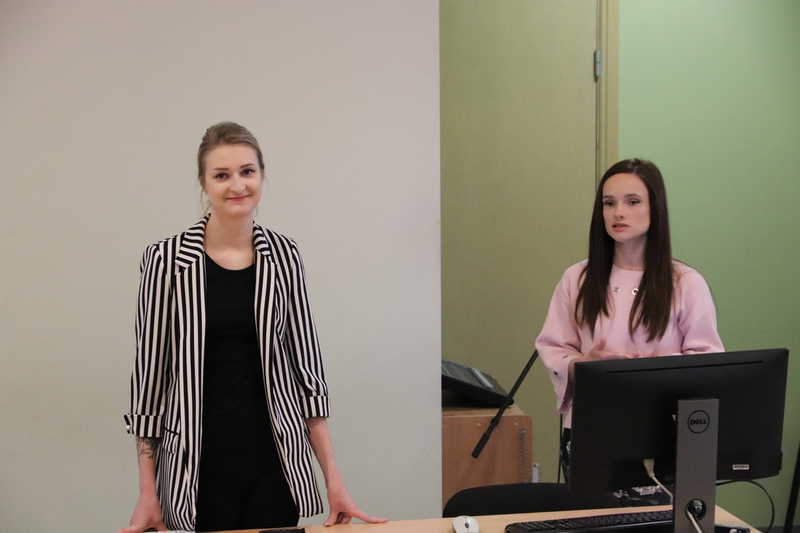 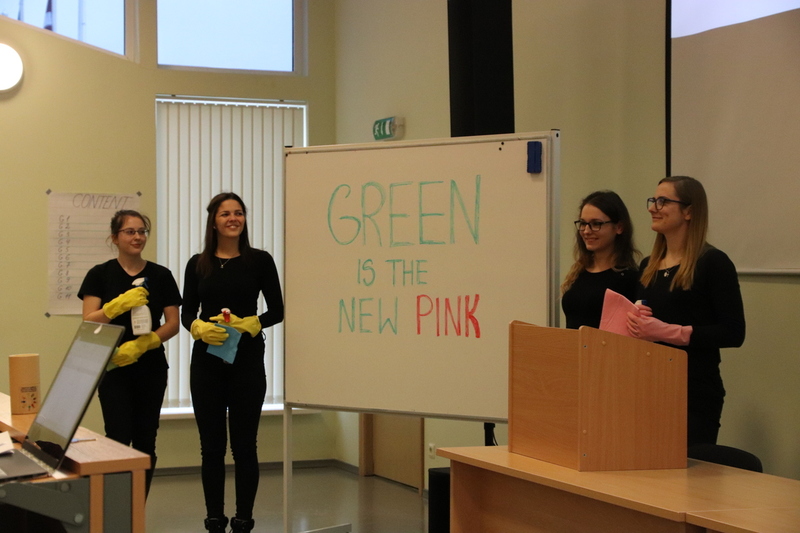 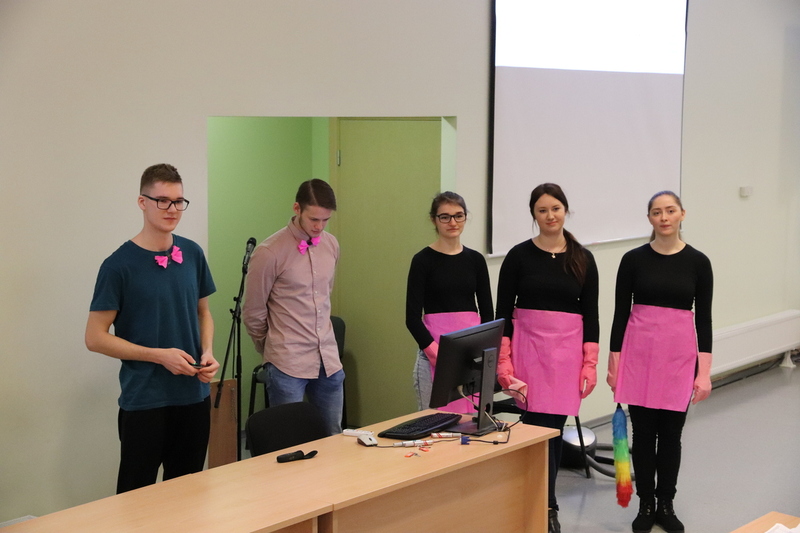 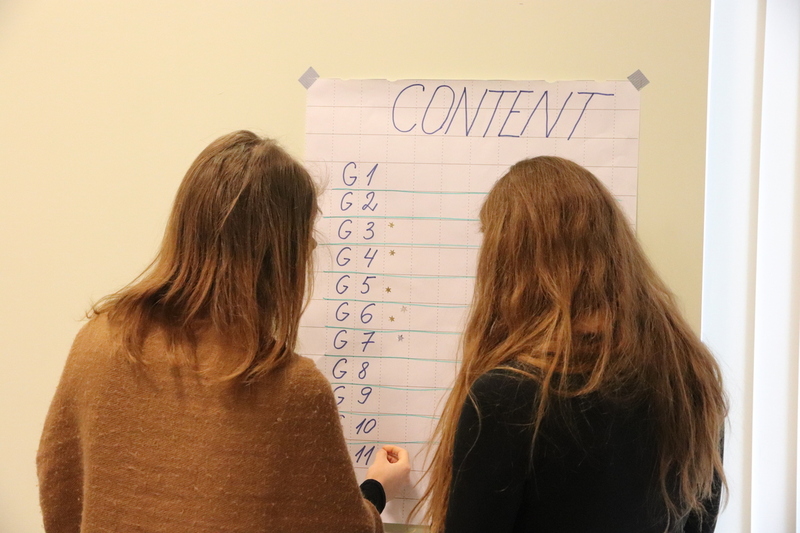 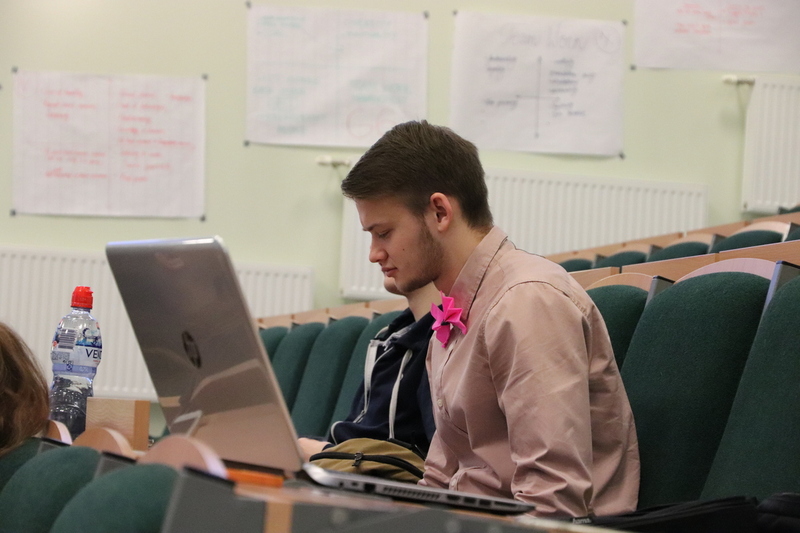 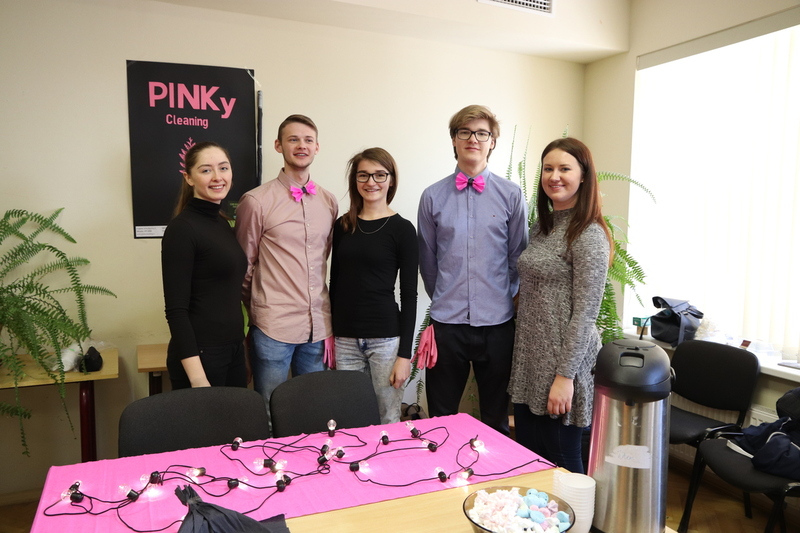 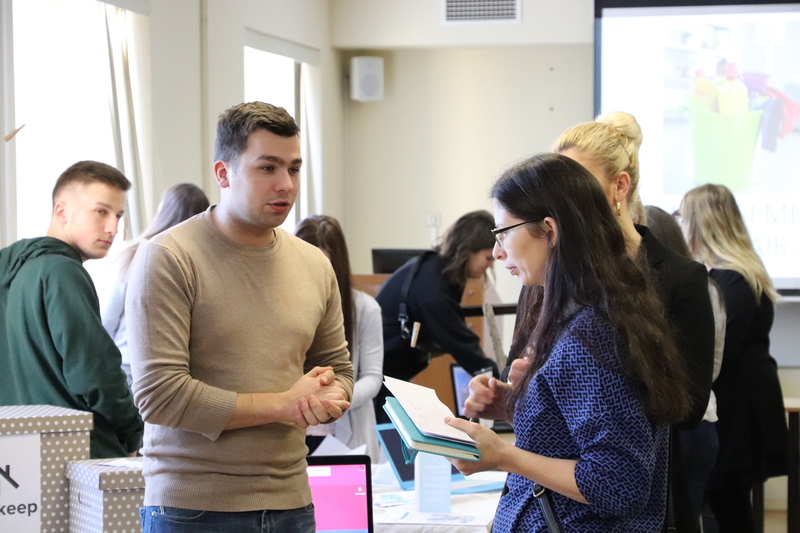 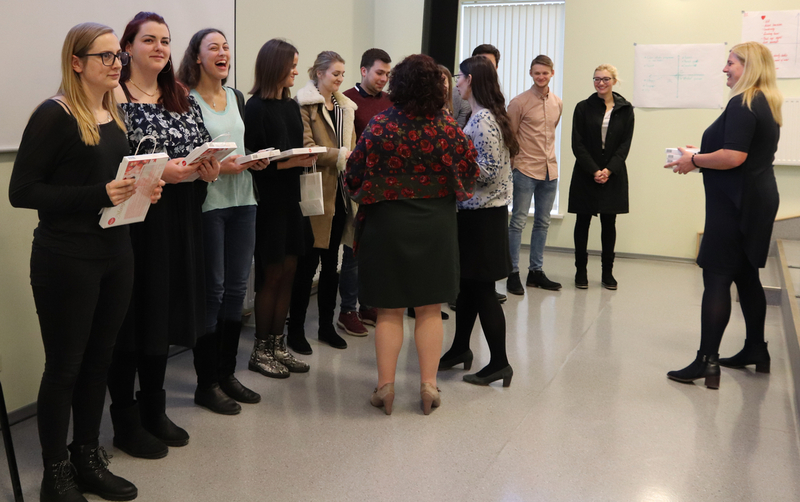 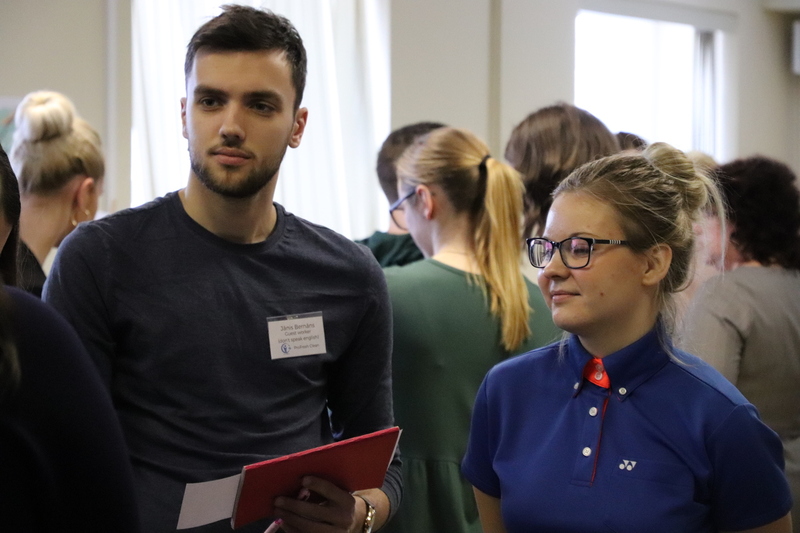 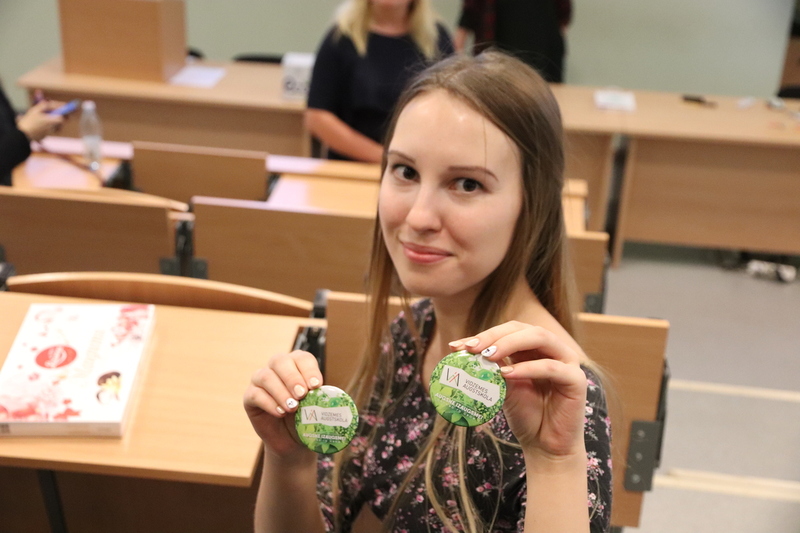 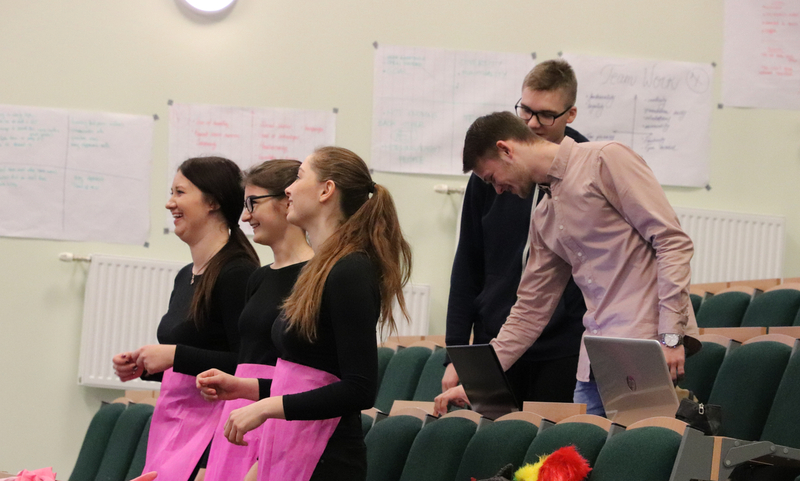 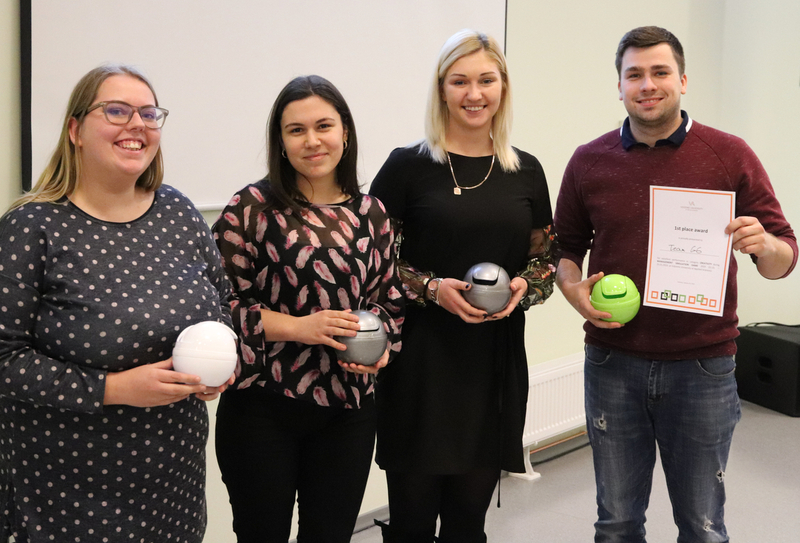 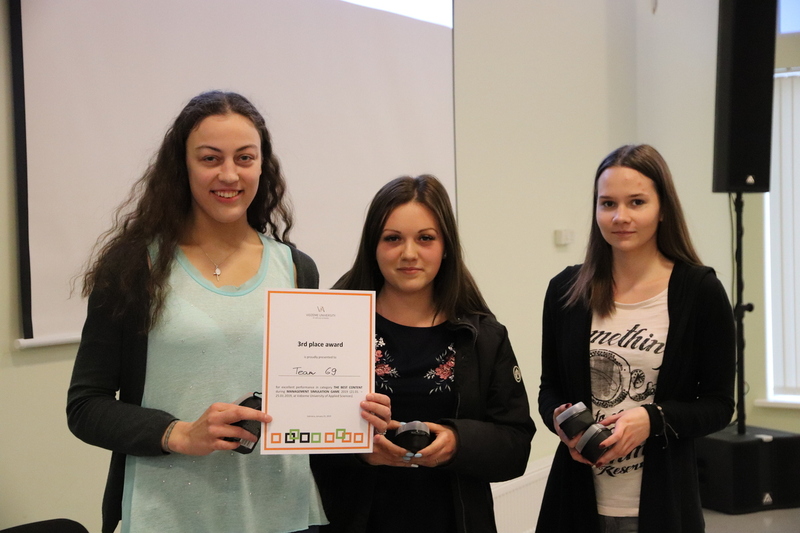 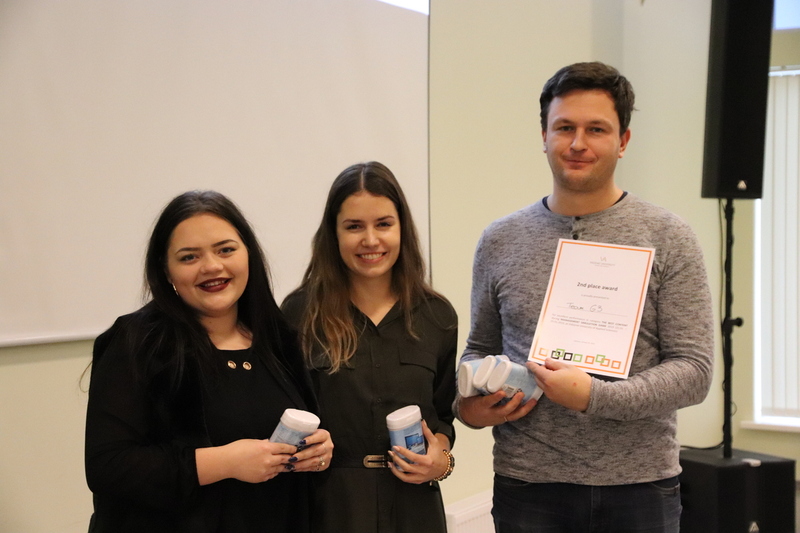 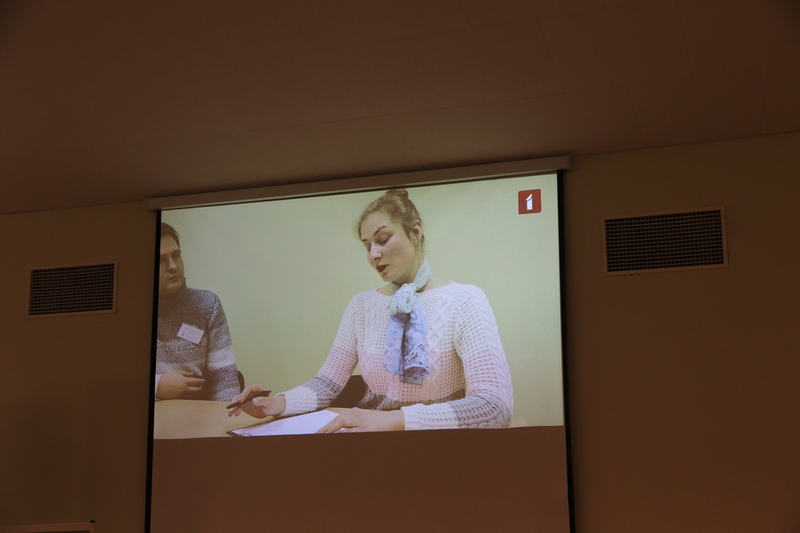 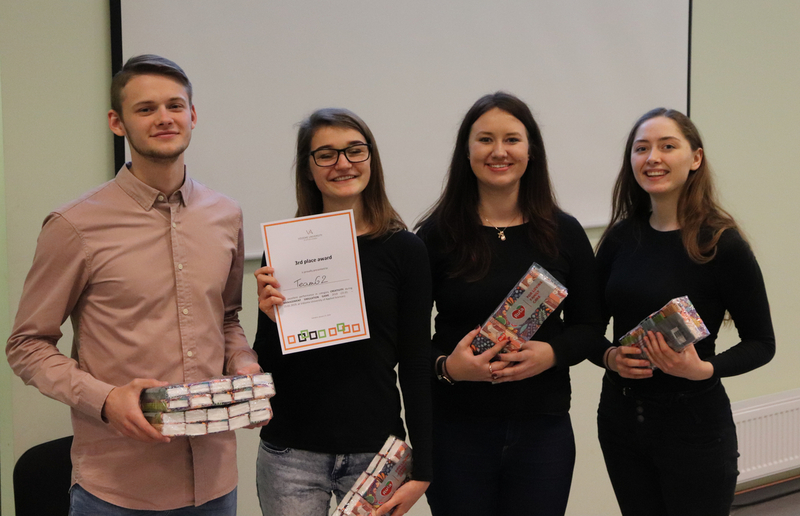 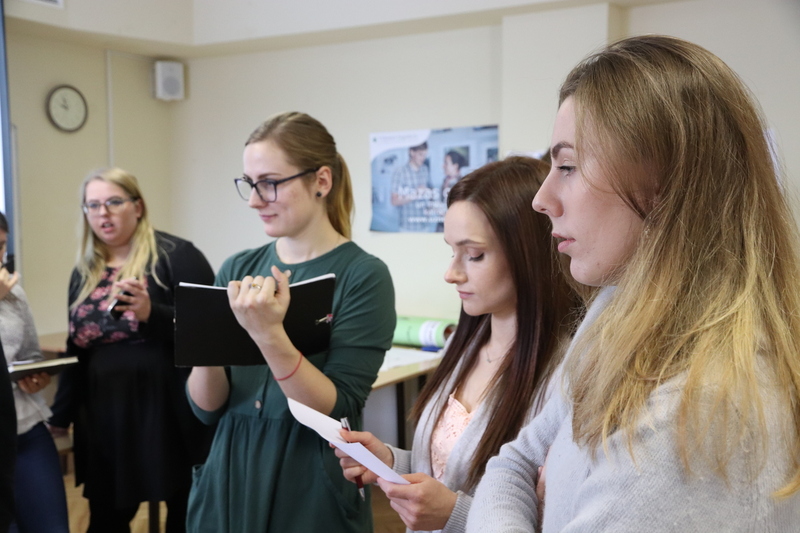 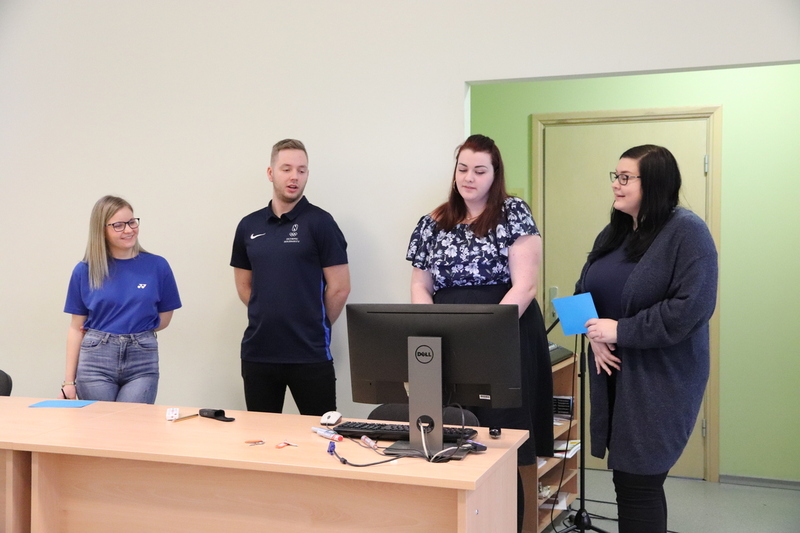 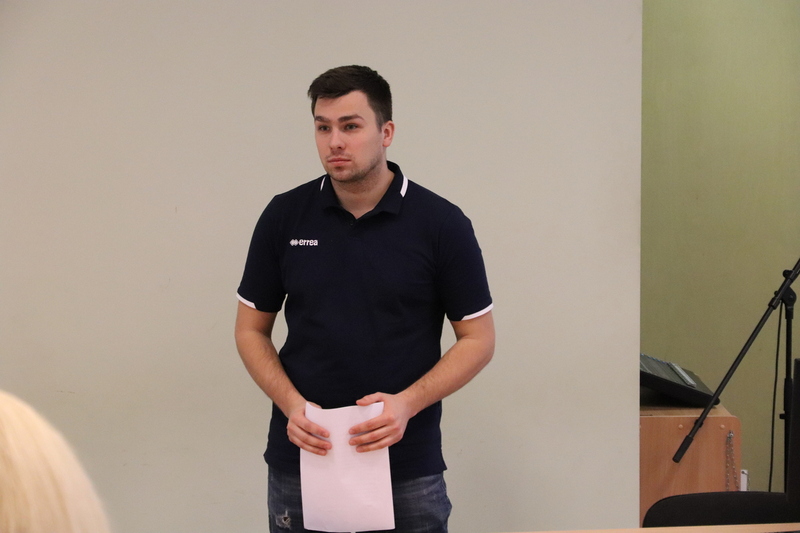 From January 21st to 25th, Intensive Course "Business Management and Simulation" took place at Vidzeme University of Applied Sciences, where 47 students from the study programs "Business Administration", "Tourism Organization and Management", "Media Studies and Journalism" as well as foreign students participated. 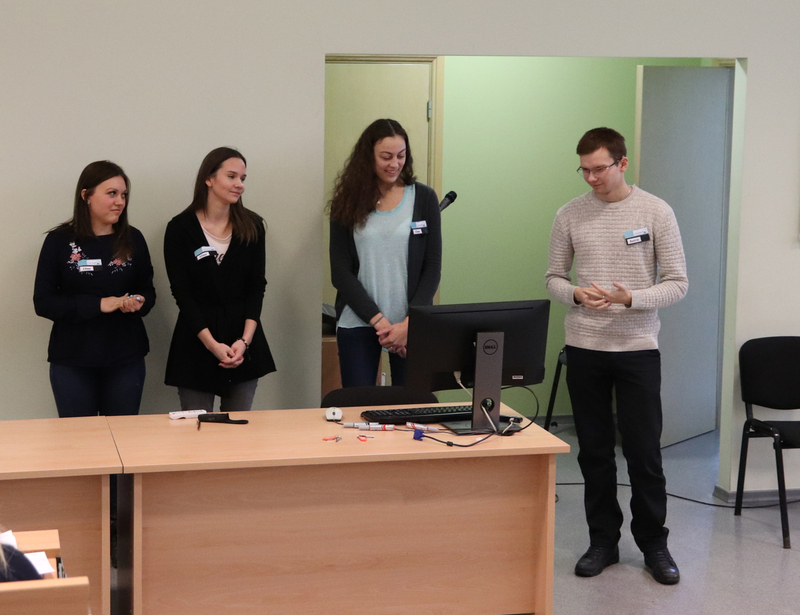 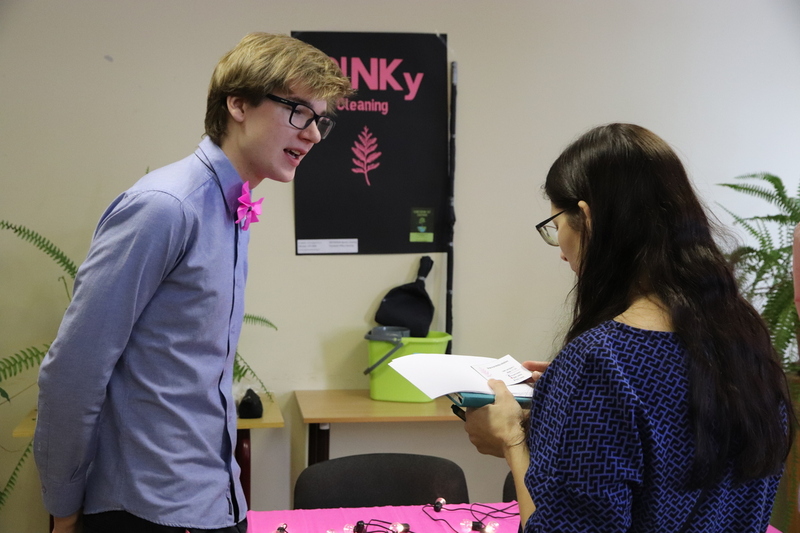 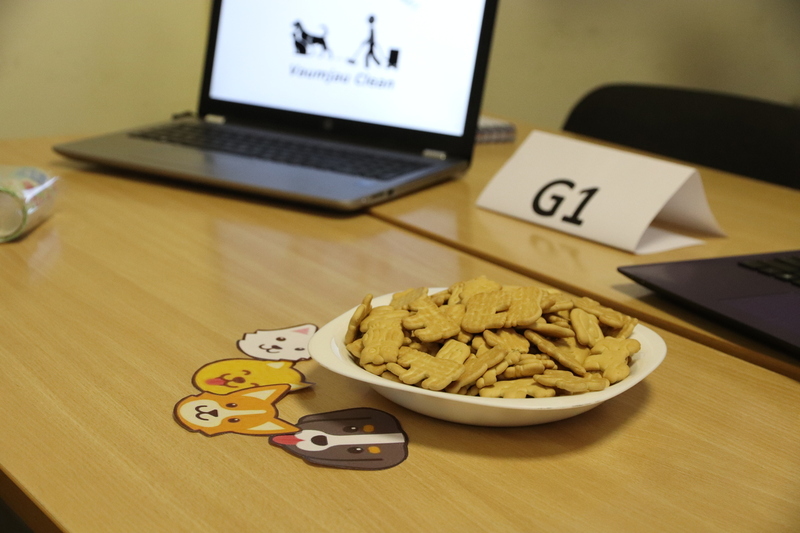 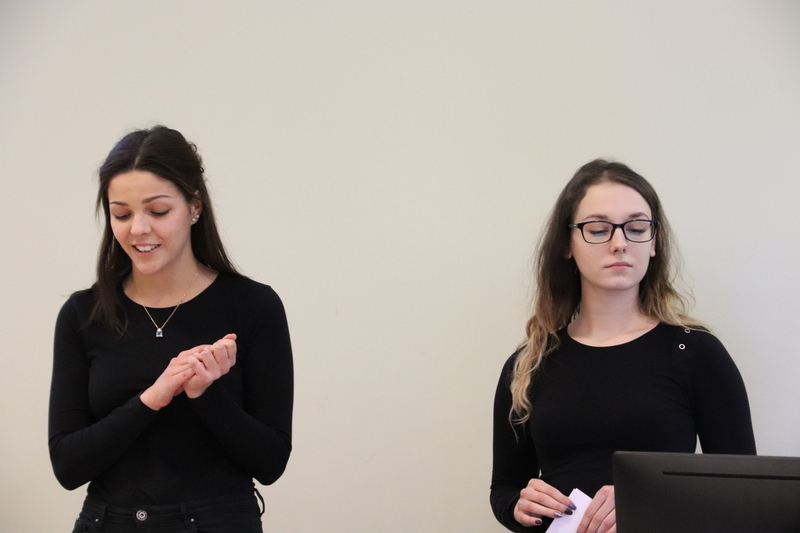 During the week, the students got into the position of the company's board, making important decisions. 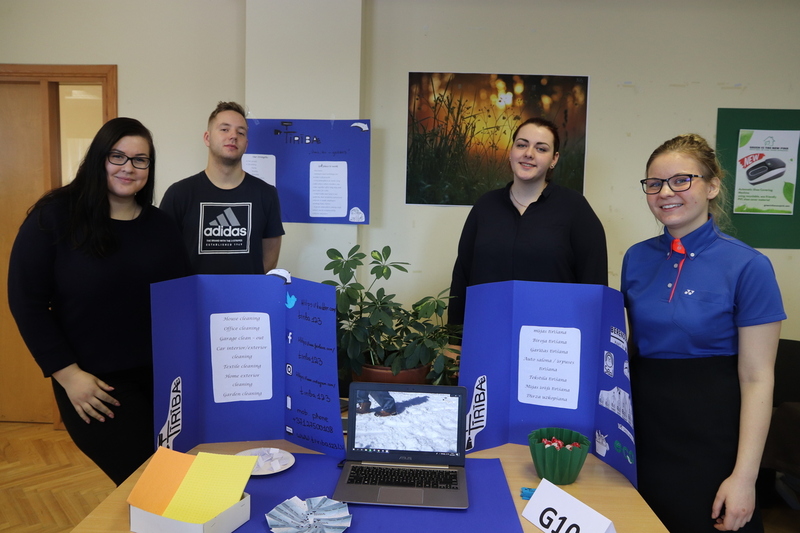 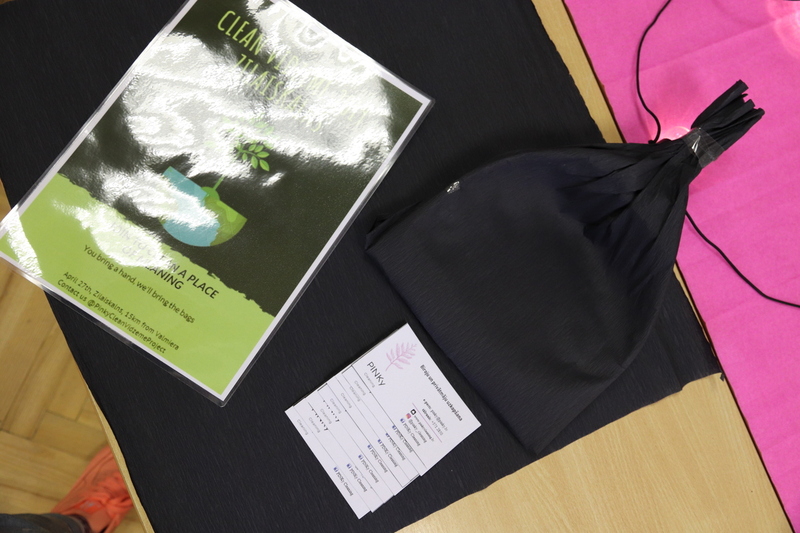 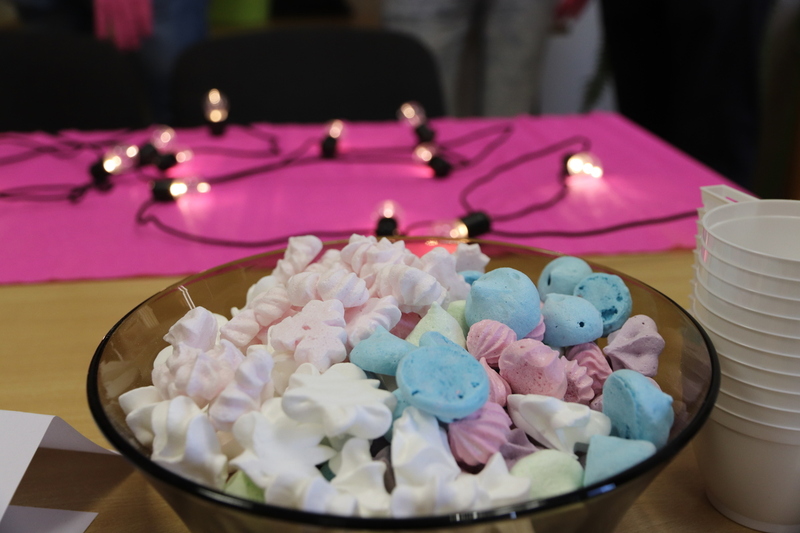 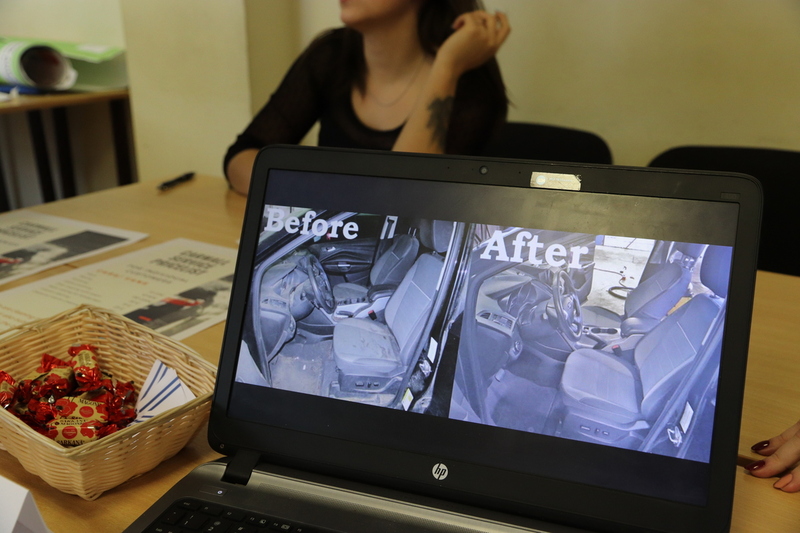 Teams competed in categories - creativity and quality of content.